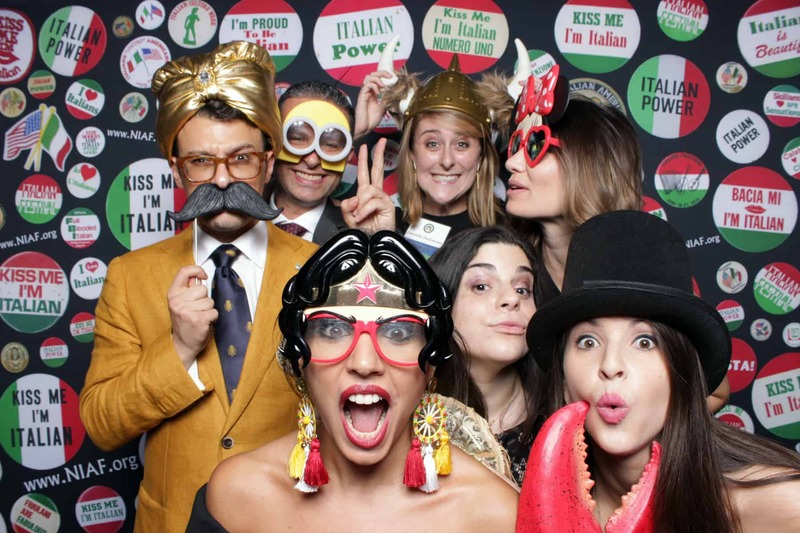 DC Archives | Social Print Co.
Social Print Co. provided photo booth services for the 2018 National Italian American Foundation Expo held at the Washington Marriott Wardman Park Hotel in Washington, DC. Social Print Co. provided photo booth services for the 2018 Safety Pharmacology Society Annual Event held at the W Hotel in Washington, DC. Social Print Co. provided photo booth services for the 2018 National Inventors Hall of Fame Induction Ceremony held at the National Building Museum in Washington, DC. Social Print Co. provided photo booth services for the 2017 National Italian American Foundation Gala held at the Washington Marriott Wardman Park Hotel in Washington, DC. Social Print Co. provided photo booth services for the wedding of Kelli and Nate held at 101 Constitution in Washington, DC. Event Planning was handled by Engaging Affairs. Social Print Co. provided photo booth services for the wedding of Sarina and Neal held at the Mandarin Oriental in Washington, DC. Event Planning was handled by Engaging Affairs. Social Print Co. provided photo booth services for the wedding of Soni and Kavi held at the National Museum of Women in the Arts in Washington, DC. Event Planning was handled by Engaging Affairs. Social Print Co. provided photo booth services for the wedding of Noemi and Kim held at the Oxon Hill Manor in Fort Washington, MD. Social Print Co. provided photo booth services for the 2016 National Italian American Foundation Gala held at the Washington Marriott Wardman Park Hotel in Washington, DC. Social Print Co. provided photo booth services for the Akin Gump Corporate Event held at the LongView Gallery in Washington, DC. Event Planning was handled by Engaging Affairs. Social Print Co. is a full service open air photo booth company that specializes in creating and capturing moments in time. By combining a fun atmosphere, beautiful photos, and the instant gratification of on-site printing, we add a spark of excitement to your event.